Home / Hair Straighteners / Which Is The Best Titanium Straightener? If you’re anything like me you’ll love new hair styling tools. I am always searching for the next big thing, looking for the ultimate product that will transform my unruly locks into sleek, straight and chic hair. I want hair that gets me noticed, hair that others long for and most of all I want hair that is easy to manage. So, after years of living comfortably with my ceramic straighteners I was suitably excited when titanium straighteners started to slowly drop into the market place. 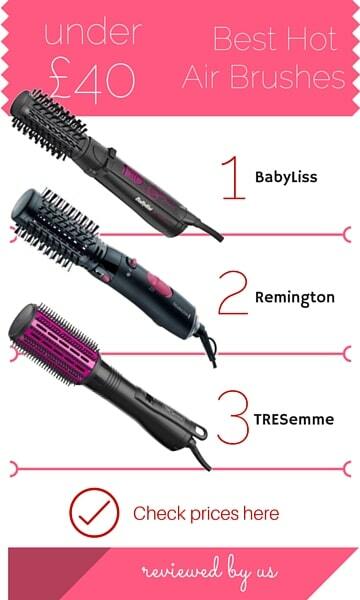 With so many different types of hair straighteners on the market today, it’s difficult to work out which is best for your hair type and why. They all promise super-smooth, shiny and sleek hair but in reality do they actually work? Do Titanium Straighteners Damage Hair? Why Use a Titanium Straightener? Looking for the best titanium straightener – what are the options? Now, titanium is of course a metal but it is entirely different to metal used in early straighteners. Titanium itself is an excellent heat conductor and the results of these new breed of straighteners mean shiny sleek and straight hair without the damage (again, care must be taken). The heat conduction means there is consistent heat spread across the plates so there is very little chance of heat damage on the hair. Titanium also heats up very quickly so you can start using your straighteners in a matter of seconds. It’s also a great ionic metal which means it gets rid of frizz and flyaway. Finally it’s definitely worth mentioning that titanium won’t corrode, chip or rust. Ceramic straighteners sometimes chip and when that happens, areas of metal underneath the plate are exposed and these areas get very hot. When very hot, these areas can burn hair as they are no longer coated. Straighteners have come a very long way. Years ago, the first straightening irons were made out of metal with no coating whatsoever. While they straightened hair, they were exceptionally poor quality and more often than not, caused lots of hair damage such as dryness, split ends and even breakage. As technology has advanced, there have been numerous different finishes. The most popular, ceramic, does form a barrier between metal plates and hair and generally, a professional set of ceramic hair straighteners is safe to use provided the right care and attention is paid to hair. Following ceramic straighteners, titanium straighteners developed sone of the latest finishes and some combine ceramic with titanium for even better ionic results. So what about tourmaline, another modern gemstone material used on straightens? How do these types perform against titanium models? Both materials heat up very quickly but titanium is better because it heats evenly without any cool spots and it retains heat better than tourmaline so you can style your hair quicker. Tourmaline straighteners deliver sheen because they have ionic technology and often have infrared rays. Tourmaline naturally creates negative ions as soon as it gets hot. Titanium combined with ceramic produces negative ions, so provided you have a ceramic / titanium straightener you will be able to create endless shine. As far as durability, titanium will never corrode but tourmaline is a gemstone and will wear eventually. Of the two, titanium represents the better material and also gets better straightening results than tourmaline. However, both materials are much better at straightening hair than ceramic on its own. It’s worth noting that titanium and tourmaline are within same price range. Both titanium and ceramic material are excellent for straightening hair. However, titanium represents better material, but is more expensive than ceramic. Titanium heats up faster and heats more evenly than ceramic. Titanium also retains heat longer than ceramic. Compared to titanium, ceramic is slower to attain the high temperature you might want. Ceramic is a good heat conductor but it takes longer to straighten hair as it’s not as effective as titanium. Used properly both materials won’t damage hair although it’s best to avoid titanium if you already have damage or you have dry, brittle, or colored hair. Titanium delivers more shine than ceramic although you will get sheen from ceramic, but it won’t be as glossy as titanium straighteners. Titanium is also a better material because it won’t corrode or chip, which is an issue when it comes to ceramic as those straighteners can deteriorate over time without proper care. All of the above factors make titanium a better material than ceramic but it is very important to take safety into consideration. Titanium gets hotter than ceramic and transfers heat better too. If it isn’t used properly (e.g. with a proper heat protectant and kept on the right temperature for your hair type) it will burn hair. Results with titanium straighteners are better than ceramic. They straighten quicker than ceramic so there isn’t the need to keep going over and over the same area. When used with care, the results are excellent and produce smooth, shiny hair that has locked in moisture. 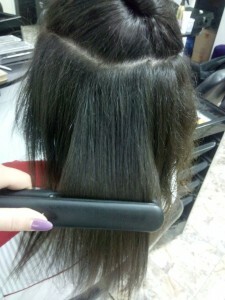 You should definitely try a titanium hair straightener if you have thick, course and unmanageable hair. 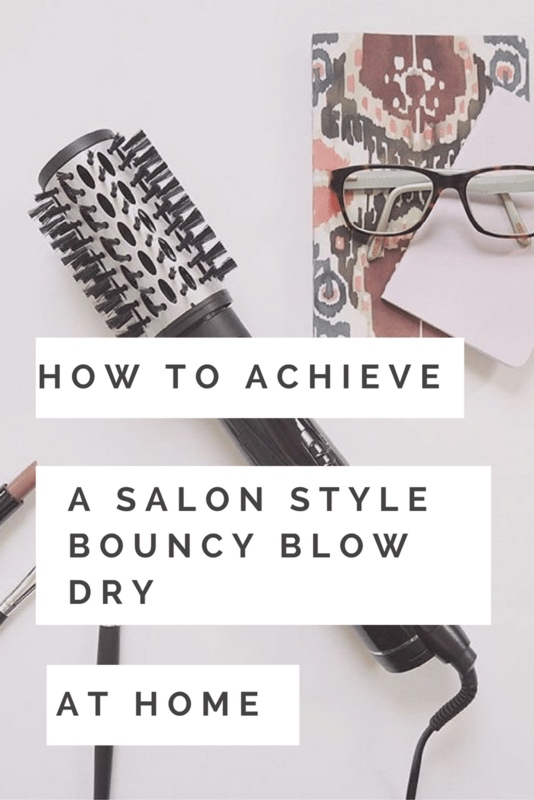 Particularly if you find that you don’t get much of a shine, even after blow-drying your hair. Titanium straighteners are also great for very curly hair because they straighten it out quicker than ceramic straighteners. However, I would advise avoiding titanium if your hair is already damaged, you’ve used lots of color or if your hair is very fine because the high heat could further damage your hair. You should also consider titanium if you find other straighteners very heavy. Titanium straighteners are notoriously lightweight and comfortable to use. Titanium hair straighteners are not cheap hair tools to buy. It’s a good idea to look after them properly so they last for a very long time. Remember, like anything else, they collect dust, they collect product which can affect results and if left unattended they can easily get damaged. Always make sure your straighteners are off and cool before cleaning them. Use a soft cloth to dust the plates regularly. If there is lots of build-up, allow your straighteners to warm up for a few minutes, and then switch off and allow to cool down. Wipe with a warm, very lightly damp cloth, dry off. For a lot of product build-up you can use a mild cleaning alcohol which you should apply to a soft cloth and gently wipe down the plates, dry off with another soft cloth. Try and get into a habit of dusting them down after use (once they’ve cooled down). My hair is petty unmanageable and while I can get a shine to it after washing, it soon fades to be replaced by a flat dullness. The beauty of titanium is it promises to give a healthy shine while it straightens and it doesn’t damage hair because it locks in moisture. Ceramics notoriously don’t damage hair but I find that after a while, because they are so hot, the ends of my hair get singed so I have to trim my hair more regularly than I would like to. Additionally, chip a ceramic straightening plate and hair is automatically placed at risk because most ceramic plates are simply coated so underneath you’ll find metal or even plastic this can be devastating to hair when heated to 230° degrees. Hold on – I hear you mutter, isn’t titanium a metal? Yes it is but it conducts heat really well and you only need one stroke to get the silky smooth and straight look you want. Also titanium doesn’t corrode and neither does it rust both corrosion and rust on straightening plates will cause hair damage. 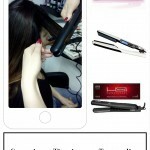 Another huge bonus with best titanium straightener models is the ionic technology which transforms positive ions into negative ions more so than any other ionic plates. This makes hair more manageable and reduces frizz. One more huge benefit of titanium is it is generally lightweight, so the straighteners are comfortable to use and easy to travel with. 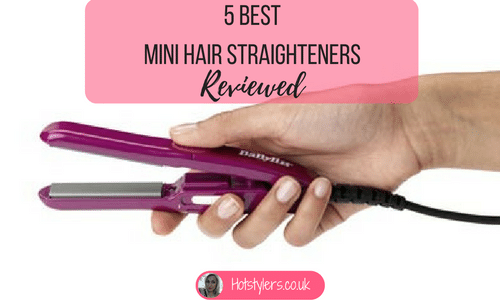 From my experience using titanium straighteners I would say that amongst the best are the relatively new to the market Babyliss Pro Nano Titanium Straightening Iron on Amazon.co.uk which uses the ionic technology that is so coveted today. 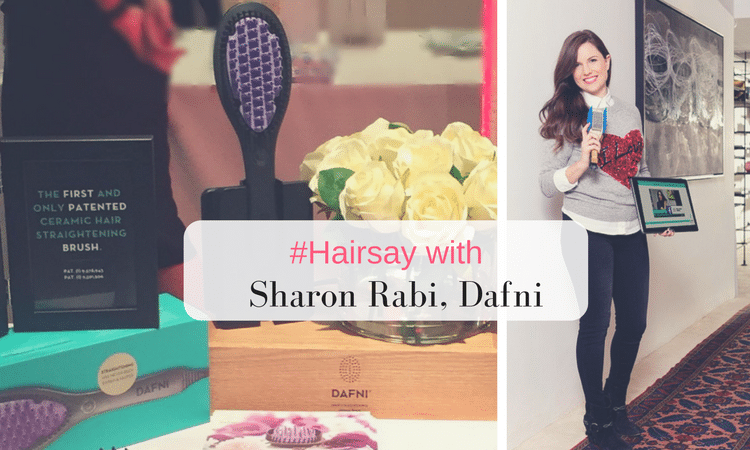 I am prone to frizz and these straighteners instantly eliminate it to leave shiny, soft and sleek hair. They also have an LED display which shows temperature settings making it very easy to change them as required. Temperature range is 120 to 230°, they heat up almost immediately but on switching off, they recover instantly too – no burning risk! I found mine on Amazon where there are two versions, ultra-slim and ultra-wide. If you have long and thick hair, like me, the wider plates will suit you perfectly. It’s worth me mentioning that this price point is excellent for titanium as most titanium straighteners are pricey. 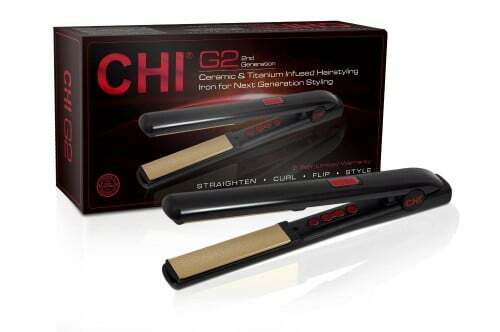 My second highly rated titanium hair straightener is the CHI G2 Ceramic and Titanium infused straightener which retails on Amazon.co.uk at a premium price so it is an outlay in cost but this is because this product is shipped in from the USA. In my opinion it is an outstanding product that heats to 230° and gives an amazing finish. This straightener is equipped with the latest nano technology so ensures hair is left with noticeable shine and is frizz free; it smooth’s down the hair’s cuticles giving unbeatable results. As far as its looks, it has been exceptionally well designed with digital display and temperature control and an auto shut-off for safety. Using this makes my hair ultra-straight in half the usual time I spend using other straighteners. On Amazon.com it has very high reviews with customers raving about its performance. If you take a look you’ll find many women (just like me) with very difficult hair all absolutely ecstatic at what this straightener achieves. Finally, I should mention while it is heavier than other straighteners it is well worth its weight in gold, strong, sturdy and powerful no matter what thickness or level of difficult hair you have, this will straighten it out I promise! The third titanium straightener that I highly rate is the Coriolis C3 Hair Straightener Silver Paisley which retails on Amazon.co.uk at a discount. I have found that most of the titanium straighteners are more expensive than their ceramic cousins but this is because I know I am paying for the ultimate in hair technology and performance. Bearing this in mind, I am happy to pay the amount for outstanding results. This product has 36 Amazon reviews at the time of writing this article, an overall rating of 4.6 out of 5 stars. The Corioliss promises a smoother plate than ceramic and the plates themselves are long so it can cope well with long hair. The beauty of titanium means these plates conduct heat evenly meaning less damage is done to hair, moisture is locked in and I get a silky smooth shine when I use them. The straight look lasts too so when I sleep on my hair I don’t wake up with curly or frizzy areas anymore! Other benefits include nano technology reducing static and removing frizz. If you’re anything like me, you might forget to turn your straighteners off so the auto shut-off feature after half an hour is a godsend! The swivel cord means less tangling so the cord lasts longer than others and honestly I can safely say these are doubtless one of the crème de la crème of straighteners. This titanium flat iron offers an adjustable temperature up to 230 Deg C and this means you can easily select the temperature for your hair type. The LCD display is a great way to keep an eye on the heat too. Other benefits include a 1.75” wide plate (good for thick natural hair) and durable handle that is comfortable to use. The round edge design means you can easily curl underneath to give hair a little extra body. This titanium straightener features extra long, nano-titanium plates capable of holding thick and long hair. Heating up to 450 degrees Celsius, these are snag-proof and deliver silky smooth hair and at the high temperature you might need. The LCD display easily shows what temperature you’re using so if you’re careful you shouldn’t burn your hair. Great for curly, frizzy, wavy and thick, course hair. Additional features include auto shut-off after 60 minutes and a 3 second auto-lock. This hair straightener heats up to 235 degrees Celsius. The straightener includes 20 variable temperature, perfect to fine tune for your specific hair type. This is an excellent model for curly hair (and wavy hair too) as it is an anti-frizz design and curved design. This technology rids hair of frizz and flyaway, therefore delivering sleek, shiny and straight hair. Always check that your straightener is off after use. Always use a heat protecting mat to protect the surfaces below your straightener. Use a good quality heat protecting spray on hair before use. Never use on wet or damp hair. Never use hard tools or metal on the plates as you could scratch them. Always dust down after use. Always store away to minimize risk of damage.